Night Tour in "Calandria by Guadalajara"
Driver and certified bilingual tour guide. Round trip from your hotel or private home. 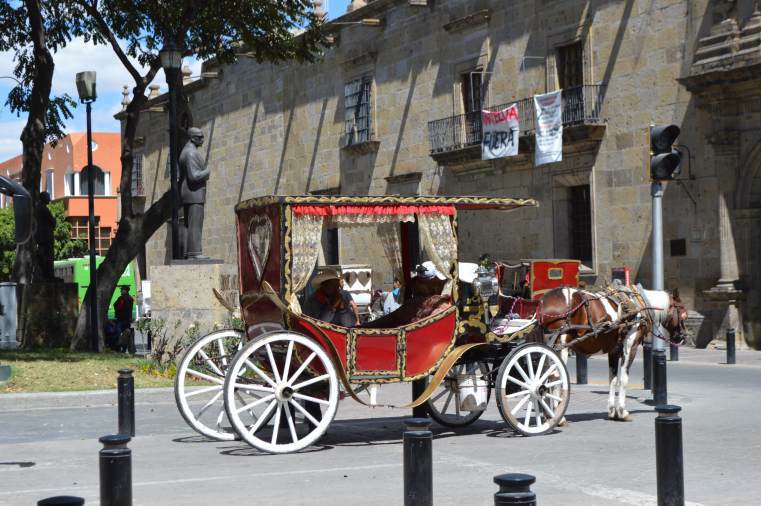 Discover Guadalajara in this beautiful night tour of the city. 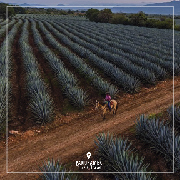 Admire its illuminated architecture, know the most important monuments of the center of the Perla Tapatía while riding on a traditional calandria. 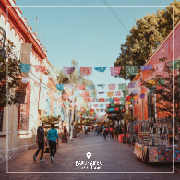 Go through the main avenues of Guadalajara historic center which turn to be a romantic walk. 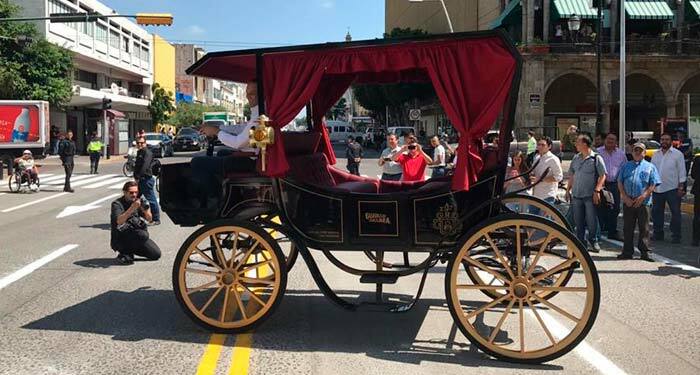 This tour evokes the New Galicia of the eighteenth century when we visit the most stately area of the colonial era at the also called city of roses. 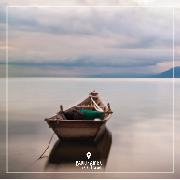 Cancellation policies Cancellation or change of destination is accepted 24 hrs in advance. 19:00 hrs. We go to your Hotel or home address within the metropolitan area. 19:30 hrs. 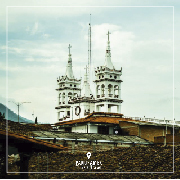 Guided tour of the most important points of the Historical Center (Cathedral, Roundabout of Illustrious Jalisco, Liberation Square, Plaza de Armas, Government Palace, Degollado Theater). 20:00 hrs Start of the tour in the traditional calandria by the most emblematic points of the city. 21:00 hrs Return to your hotel or home.